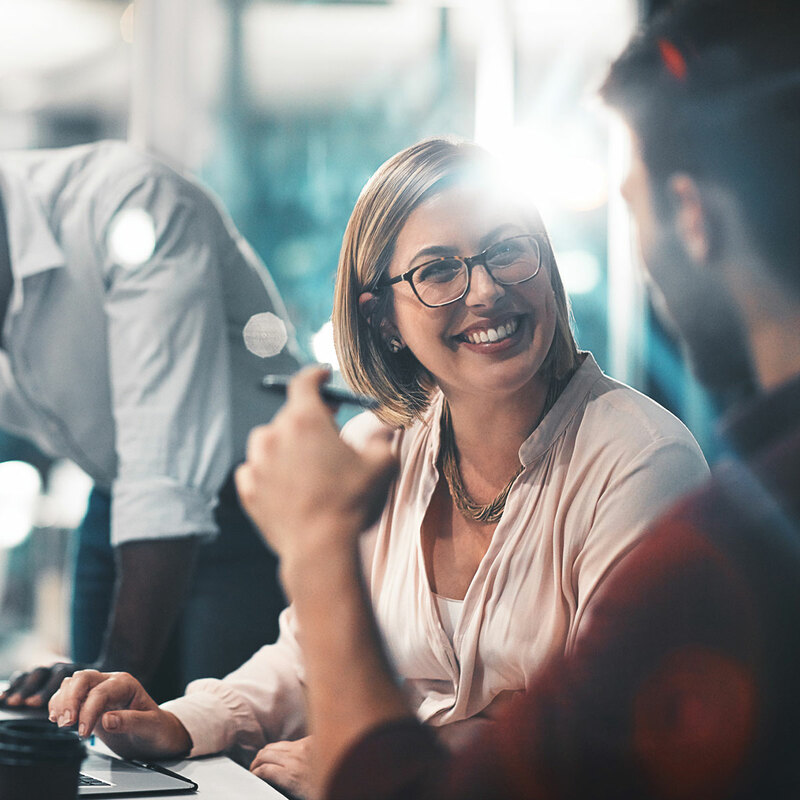 Ultimate Software’s UltiPro® talent management solutions help engage your people with ongoing performance management, support for employees’ career development, and the right technology to build your talent pipeline. Support your employees in reaching their full potential and help managers become better leaders. View a 3-minute tour now. Please fill out this brief form to access your Talent Management product tour.